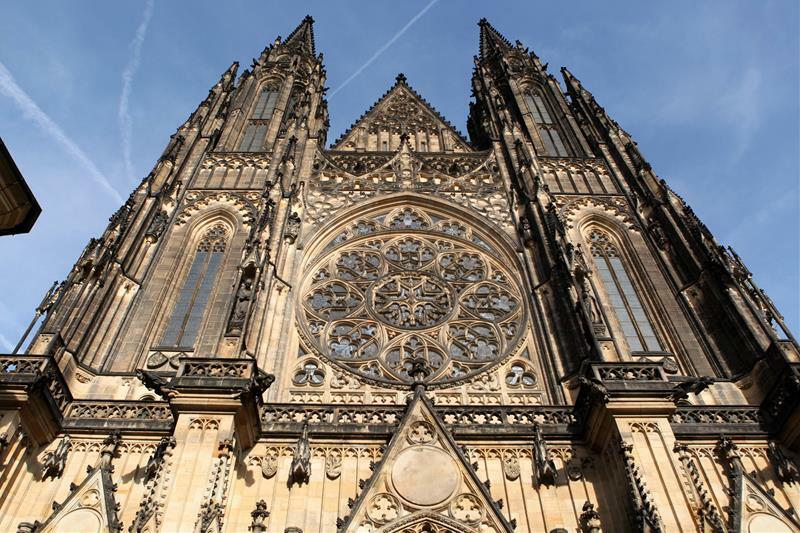 Enjoy the most spectacular Romanesque, Gothic and Baroque architecture the city has to offer with the Prague Castle District Tour. 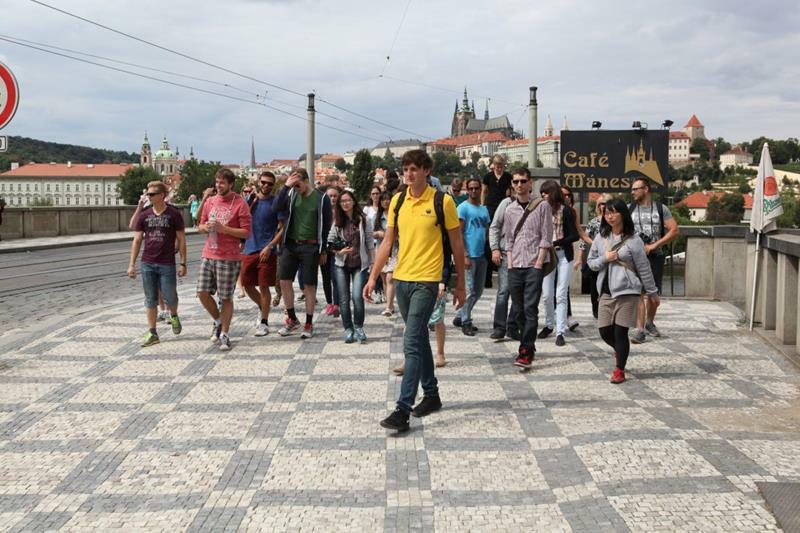 The guide will take you across the river, with amazing views of Charles Bridge, the Prague Castle and the Rudolfinum. 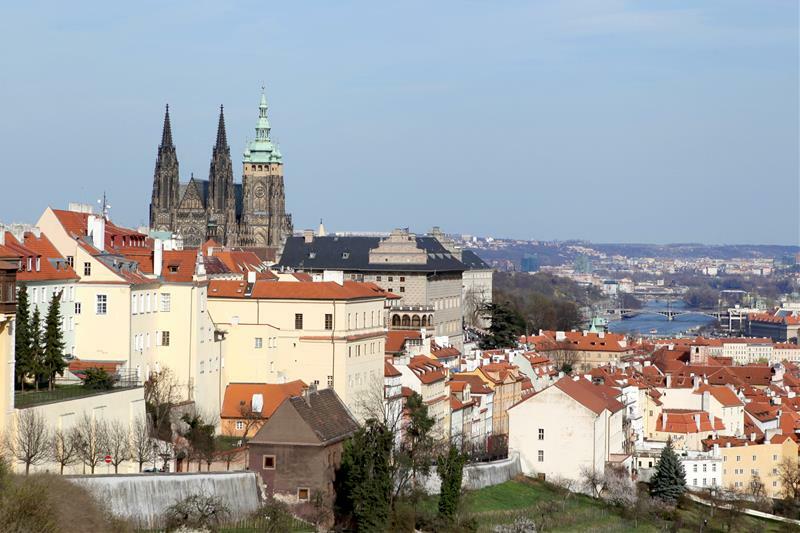 From there you will take the tram (included) to Strahov Monastery, the highest point of the Castle hill. 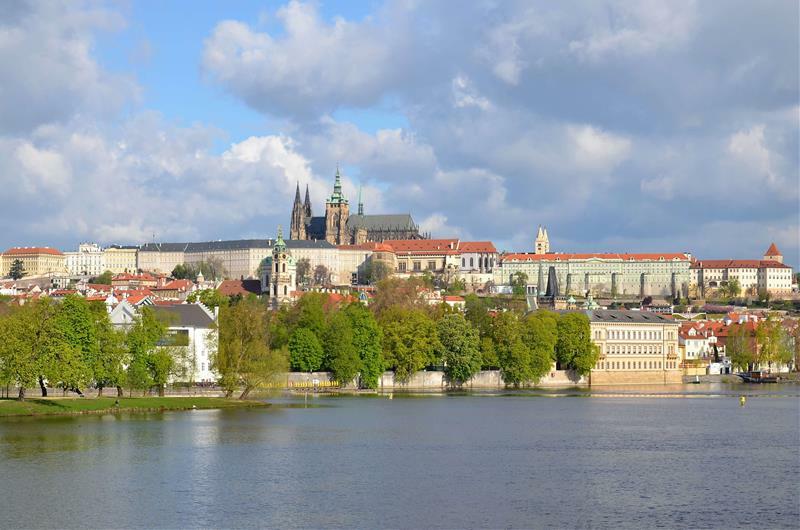 Then, the first part of the tour covers the Castle district and the second part covers the Castle grounds, courtyards and St. Vitus Cathedral. 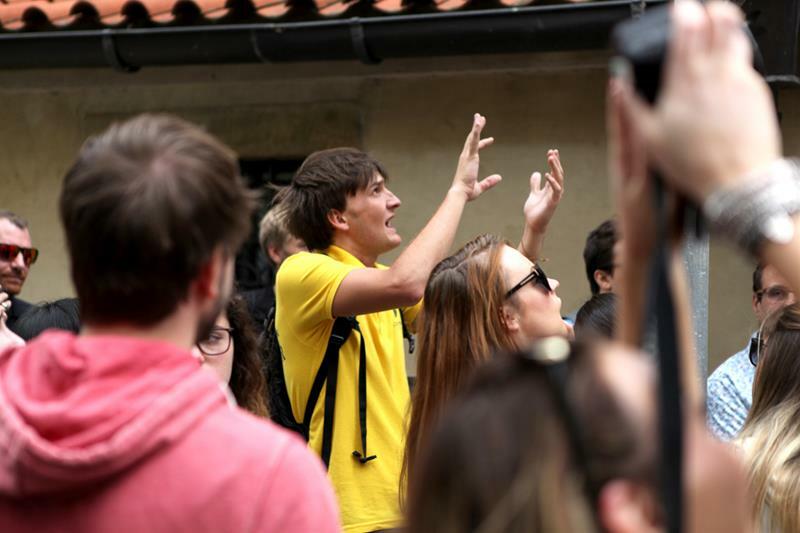 The tour finishes at the castle gate that is facing the city – a great spot to keep exploring the Castle or Malá Strana (Lesser Town) and, at the same time, only a 10 minutes walk back to Old Town Square. Take a walk back through time on our tour of the famous Castle District. 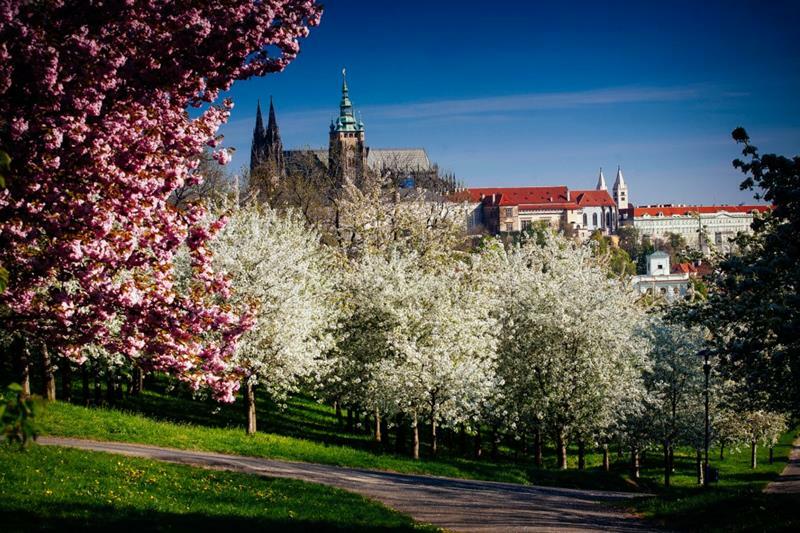 Having evolved over 1100 years from the seat of medieval kings to the home of modern presidents, this part of the city is steeped in more than a thousand years of Bohemian history. 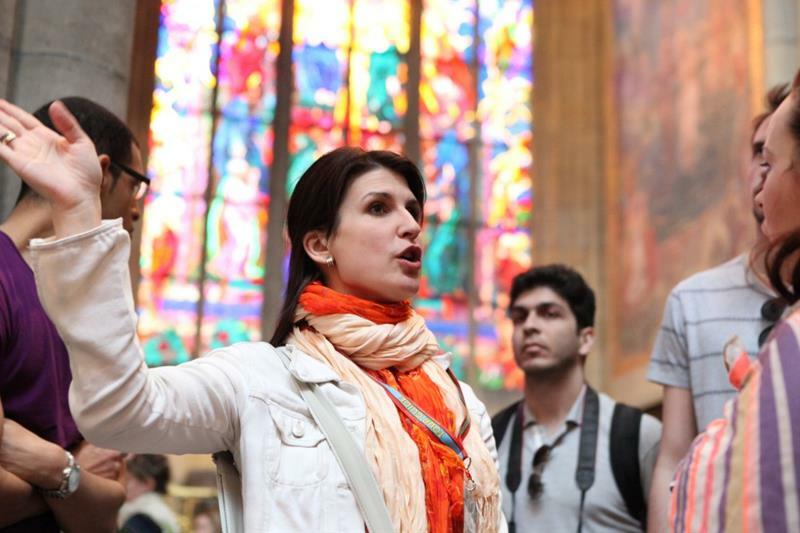 Let the best guides in Prague bring it to life for you. The walk is at a leisurely pace and thanks to the tram ride to the top of the hill, mostly slightly downhill. In the mood for classical concert? The tour very much exceeded my expectations. 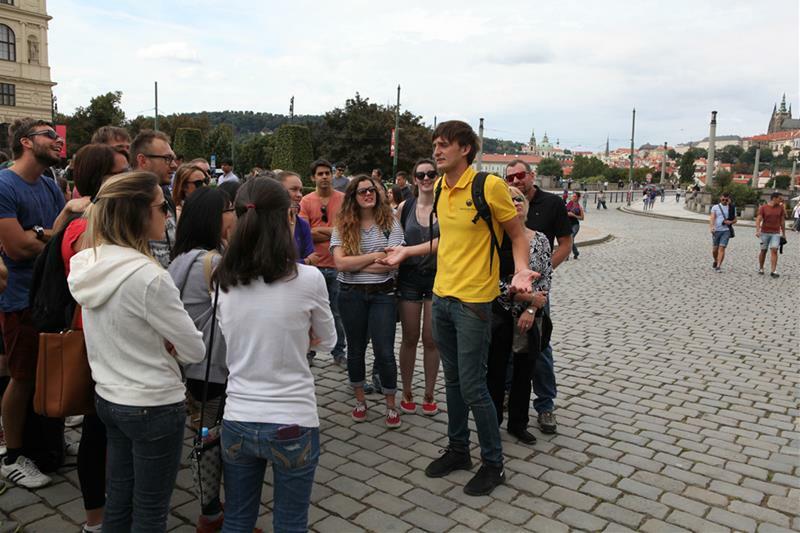 Zac was very enthusiastic and informative and engaging with his indept knowledge of the castle district. 3 hours in total and I never felt rushed at any point. Very good value for money. He was happy to answer our other questions on Prague too. 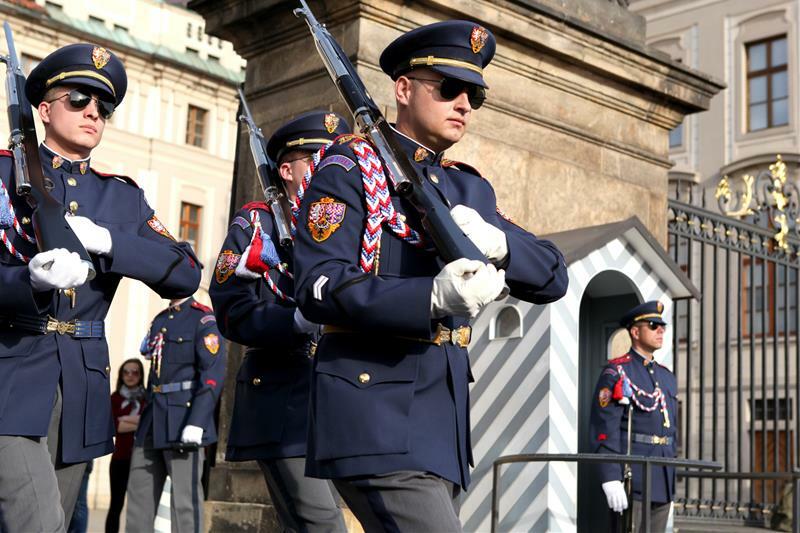 A great tour and I will recommend it to anyone I know going to Prague.